It's about time for Mixology! Every month, the designers at goDigitalScrapbooking get together and design coordinating pieces using the same color palette. This month I have some awesome pieces. 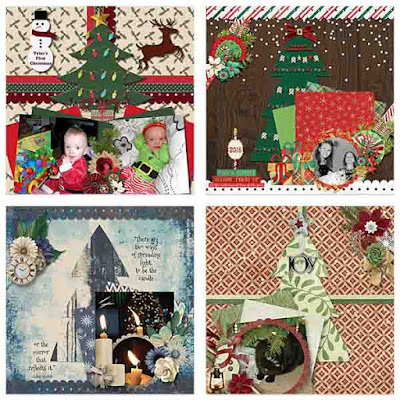 I have 2 mini kits, solid papers, templates, clusters, QP, glitter papers and grunge papers. 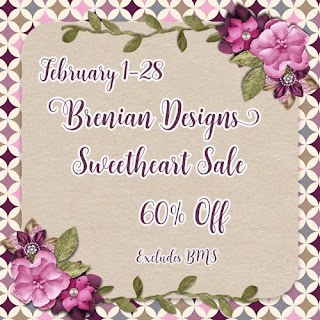 Each piece will be just $1.20 from February 24 through March 7th. Be sure to head on over and check it out. 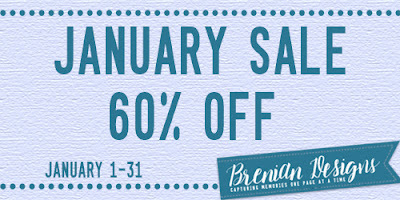 I am also having a great sale this month. It's the perfect time to stock up on those items you have been wanting. 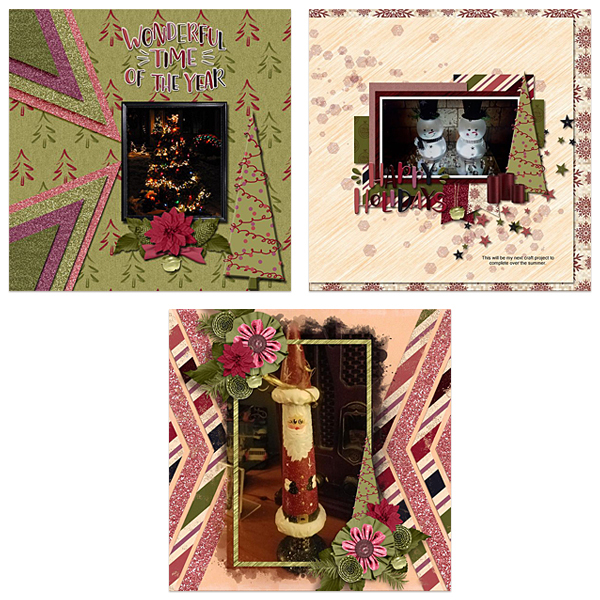 It's Mixology time over at goDigitalScrapbokking! Each month, the designers get together and design coordinating pieces using the same color palette. This month, I have a mini kit, glitter papers, solid papers, and a set of templates. Each piece is just $1.20 from January 24 through February 7. 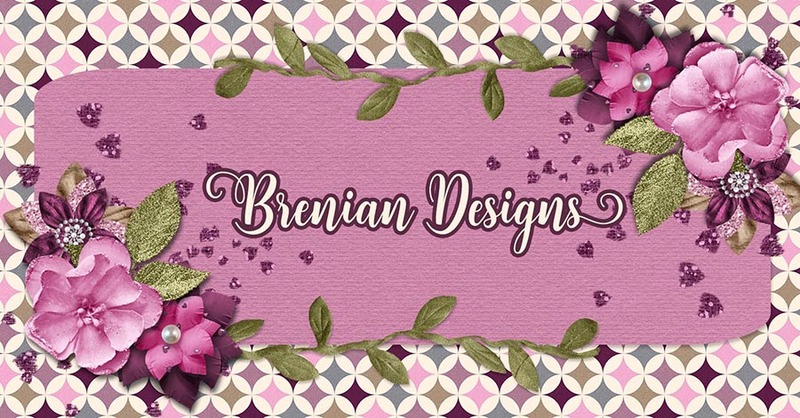 Be sure to check out my pieces! And don't forget my sale until the end of the month! 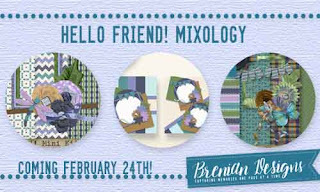 It's almost time for Mixology over at goDigitalScrapbooking! Each month the designers get together and create coordinating pieces using the same color palette. This month I have solid papers, glitter papers, a mini kit, and a set of templates. 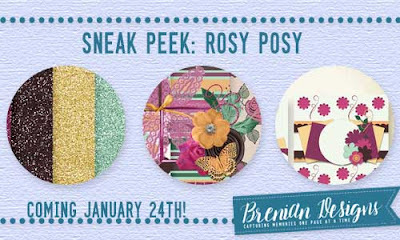 Be sure to head over to my store on January 24th where each piece will be just $1.20 until February 7th! And I still have my sale going on. 60% off what a bargain! Merry Christmas! 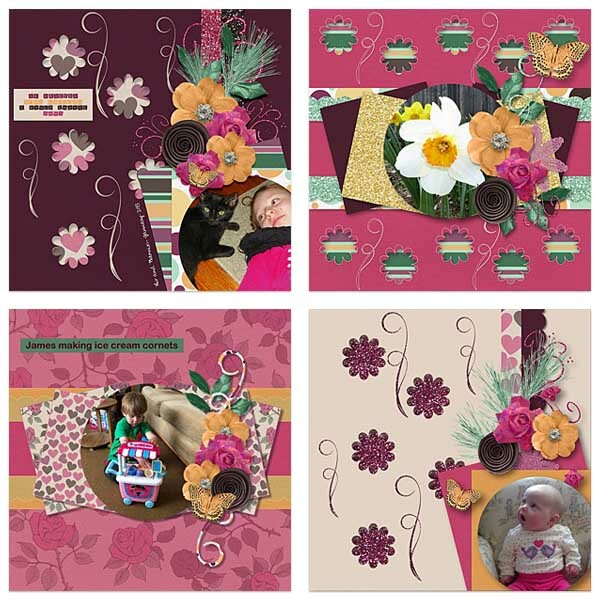 It's that time of the month, Mixology has arrived at goDigitalScrapbooking! Each month the designers at GDS are given a color palette and they come up with coordinating pieces just for you. 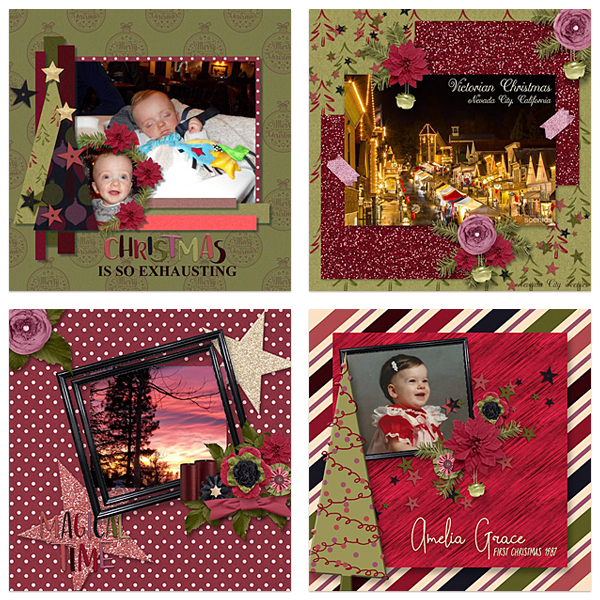 This month, we have gorgeous holiday hues of purples, pinks, and greens with a splash of blue. 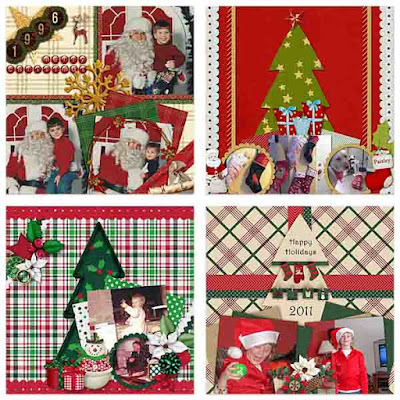 These pieces are perfect for scrapping those holiday memories. 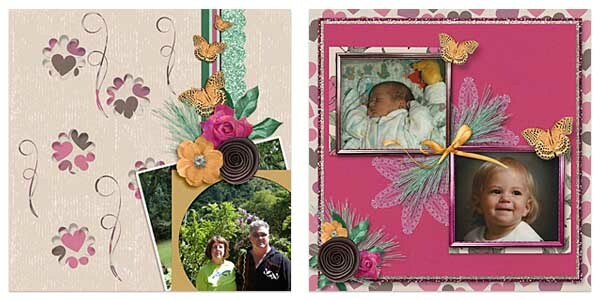 This month, I have two mini kits, glitter papers, solid papers, textured papers, word art, and quick pages. 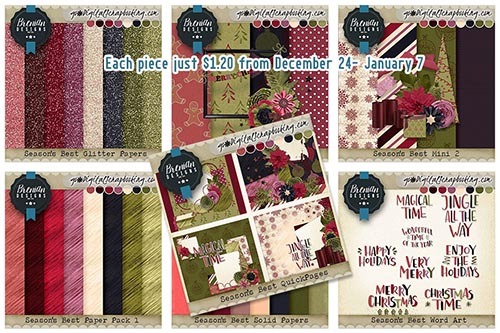 Each piece is just $1.20 from December 24 - January 7. Check out the gorgeous layouts designed using my pieces of the mixology by my amazing Creative Team! 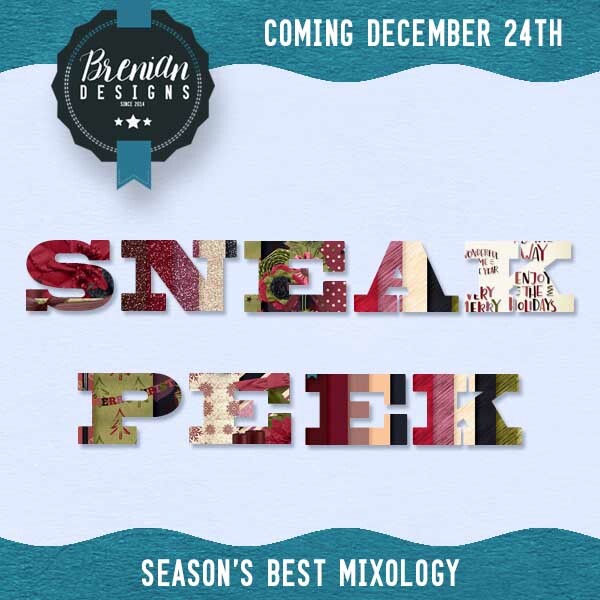 There is a brand NEW Mixology coming to goDigitalScrapbooking on December 24th. All the designers have gotten together and designed coordinating pieces using the same color palette. I have a bunch of goodies this month. I will have 2 mini kits, glitter papers, solid papers, paper pack, and a word art pack. Each piece will be just $1.20 from December 24 through January 7th. 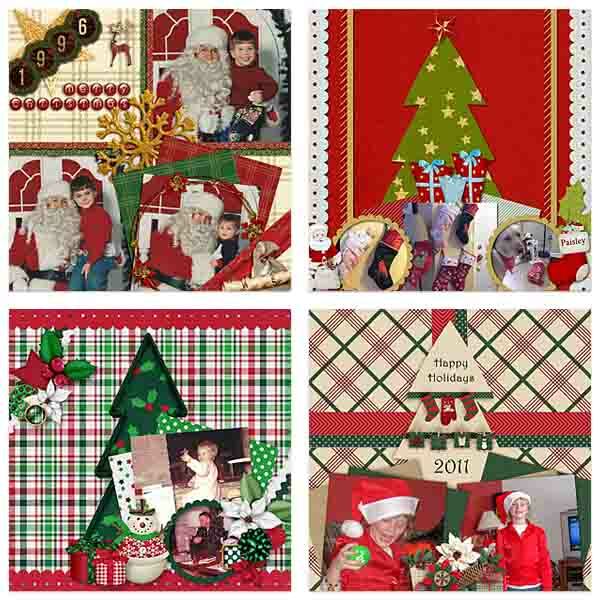 Be sure to head to my store on the 24th and pick up my coordinating pieces. 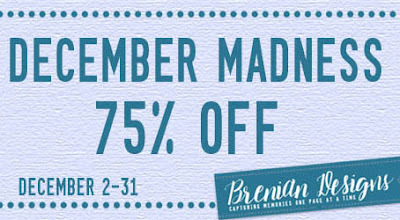 Just in time to scrap those holiday memories! Brand NEW in my store today! 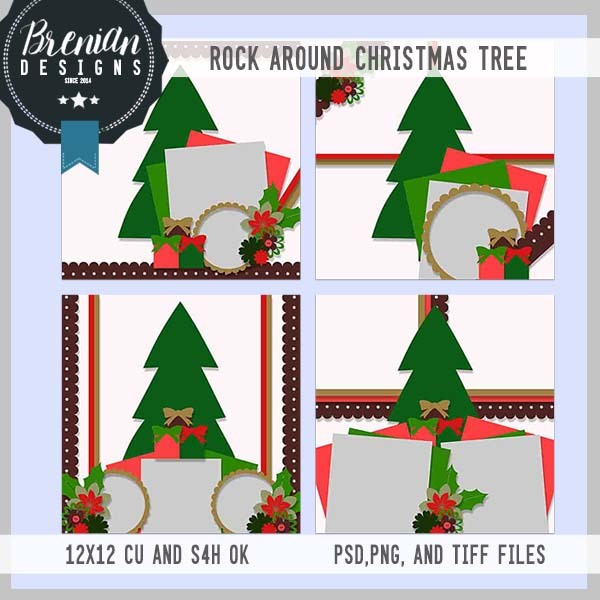 Rock Around Christmas Tree. 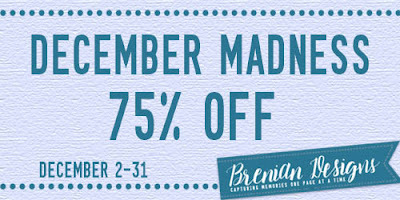 Just $1.50 until November 17th! Use code STMMMS87248 for $10 off!